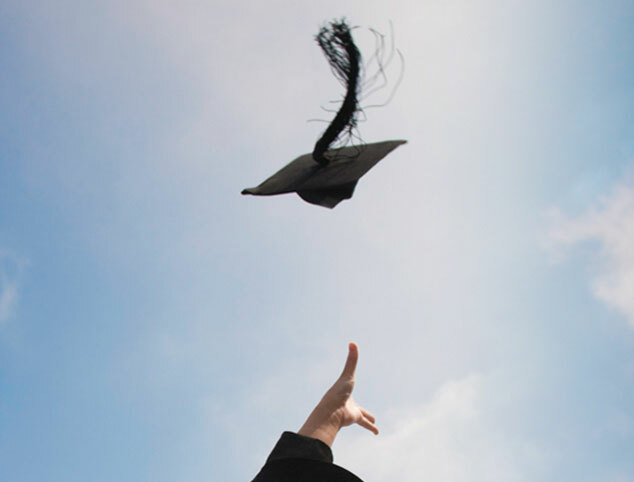 The Serge Dumont Fund was launched in 2003 to encourage students to seek a career in the communications industry. The focus has been on youth with skills and capability who needed support and guidance to attain higher education goals. Today’s China has a multitude of issues to resolve, horizons to explore, and goals to achieve. Fortunately, it also has plenty of exceptionally bright young people. I wanted to encourage some of them to go into communications, and to give them the tools needed to bring to their work the depth and intellectual rigor it deserves. 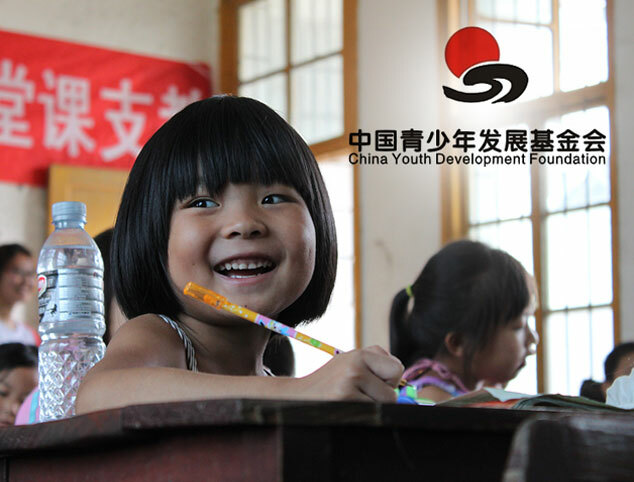 To that end, I founded the Serge Dumont Fund, with the support of very powerful partners including the China Youth Development Fund, Tsinghua University School of Journalism and Communication and Fudan University. Our goal is to support initiatives that contribute to the establishment of a modern, professional, ethical, and effective communications industry in China. I am proud to have played a small part in the careers of so many bright, skilled professionals. Close to 200 graduates have benefited from the Fund; among these, 14 interns were sent to the global and regional headquarters of UNAIDS, and a further 3 internships were arranged in the organisation’s Beijing offices.